I had no definite plan, no accommodation and I knew exactly four people who lived there, one of whom was a stewardess I had met a couple months prior. I had vague ideas about brushing up on my Chinese, exploring new opportunities and freelancing. The first couple months were kind of miserable to be honest. I had few friends and I was just hemorrhaging money. I made very little progress journalistically and I was aimless and wondering what exactly I should be doing. I then answered a chance call-out for interns for The Beijinger, a listings magazine aimed at expats that pre-dated Time Out. How wonderful, you might think, being an intern! Great! But it was an opportunity. I still wasn’t making any money, I made enough just to cover rent. I was in the office three days a week. The managing editor of The Beijinger was a loud, rambunctious 30-year-old Manc, and his deputy was a very tall and louche Scouser. No, I am not making it up. December came and I chanced upon a publication online called The Gateway. It’s a business newspaper aimed at students. I immediately dashed off an email to the editor asking if she would be interested in business articles focused on the booming economies of China and south-east Asia. Meanwhile, a Chinese girl I was courting ended things abruptly. And that stewardess? Well, she was always flying everywhere, that’s the problem with stewardesses. Anyway, January was my best ever month for freelance journalism, in terms of pure £. It was a grand whopping total of £700. 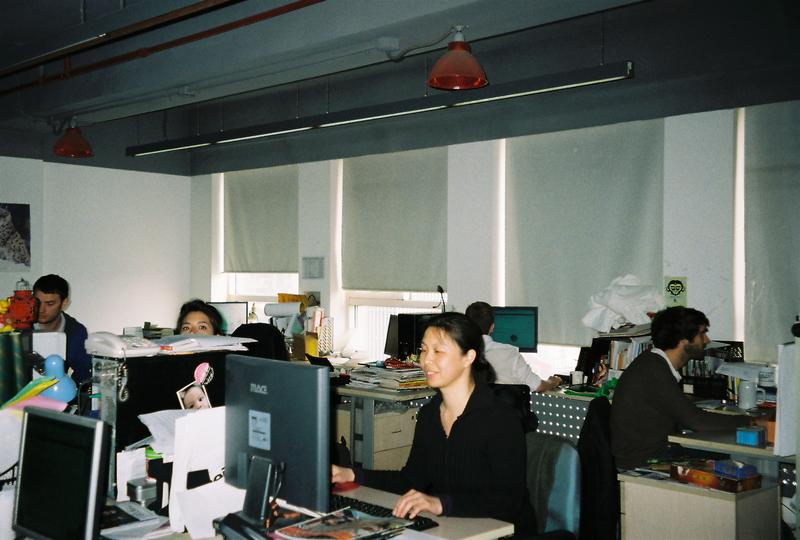 But by then I had been given a full-time role at The Beijinger so I received a modest pay rise. I wrote some of those freelance articles in the office – something I would not recommend. I spent a total of 7 months in Beijing, going to some great events, learning a lot (about magazines, staff banter, freelancing, women) before my visa ran out. I even got two great big commissions from The New Statesman which I royally fucked up. Lesson there: if you’re working on something ambitious, be sure to have already done some groundwork on it before pitching. In a future blog, you’ll find out why I’m returning for a second round. For more about my experience at The Beijinger, see here.